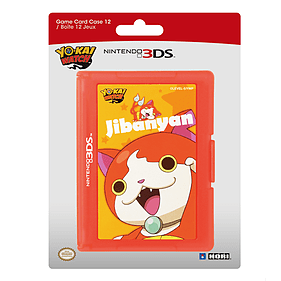 Store, organize, and transport up to twelve Nintendo 3DS game cards with this compact and convenient game card case featuring colorful artwork of Yo-kai Watch's Jibanyan. Game cards are held firmly in place yet easily snap in and out of each slot. 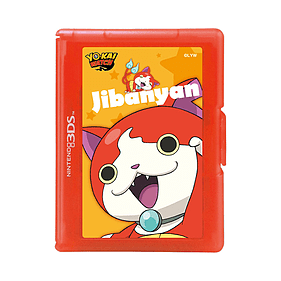 Officially Licensed by Nintendo and Level-5.